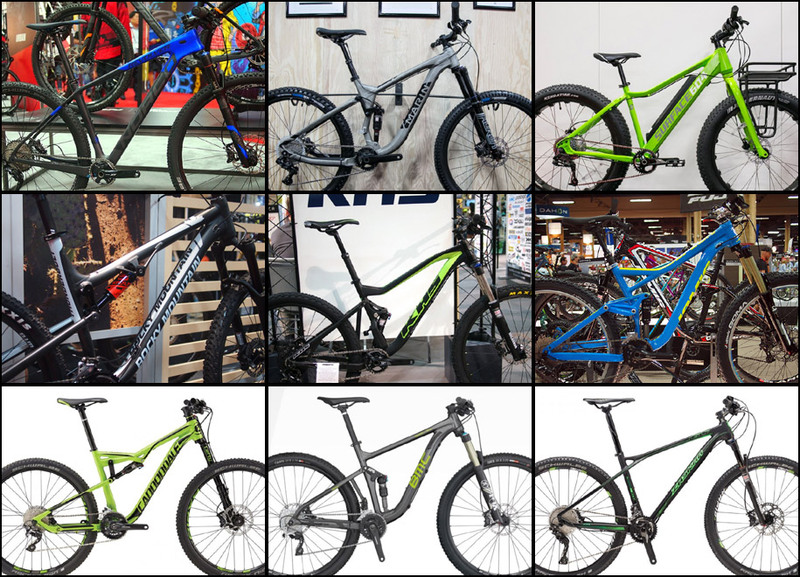 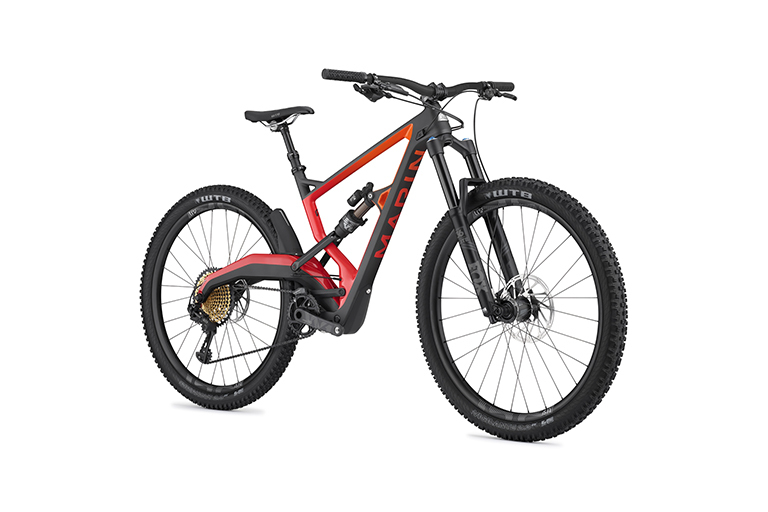 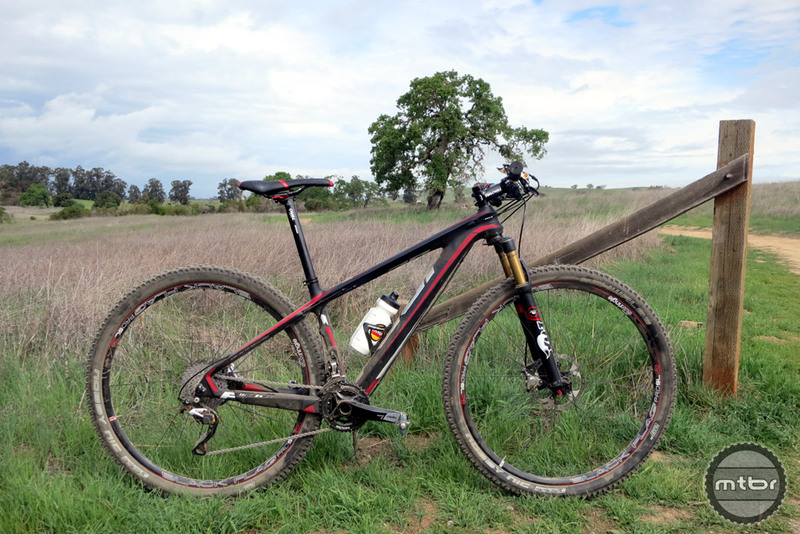 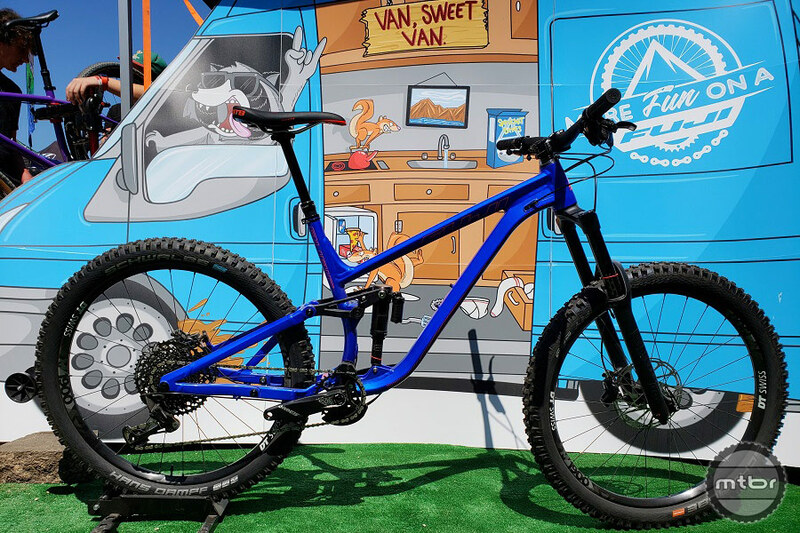 MLink technology provides the platform for the all new full suspension bikes from Fuji – the Auric with 27.5″ wheels and 160mm of travel and the Rakan with 29″ wheels and 120mm of travel. 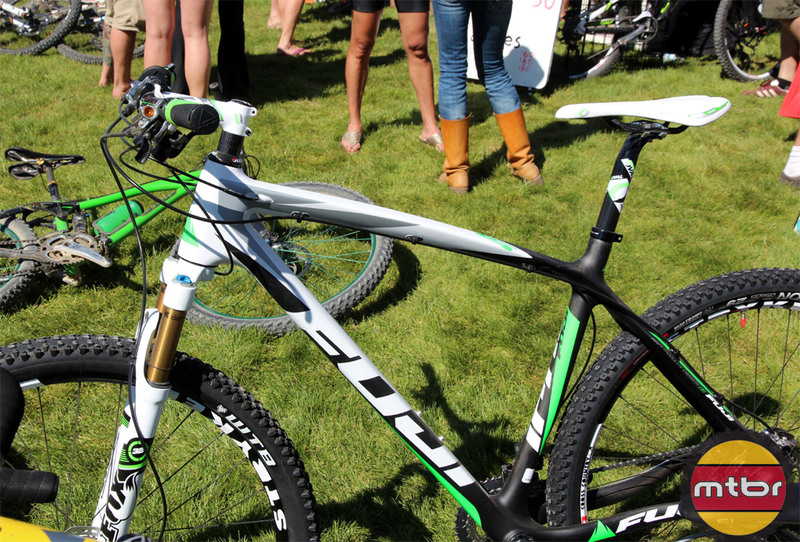 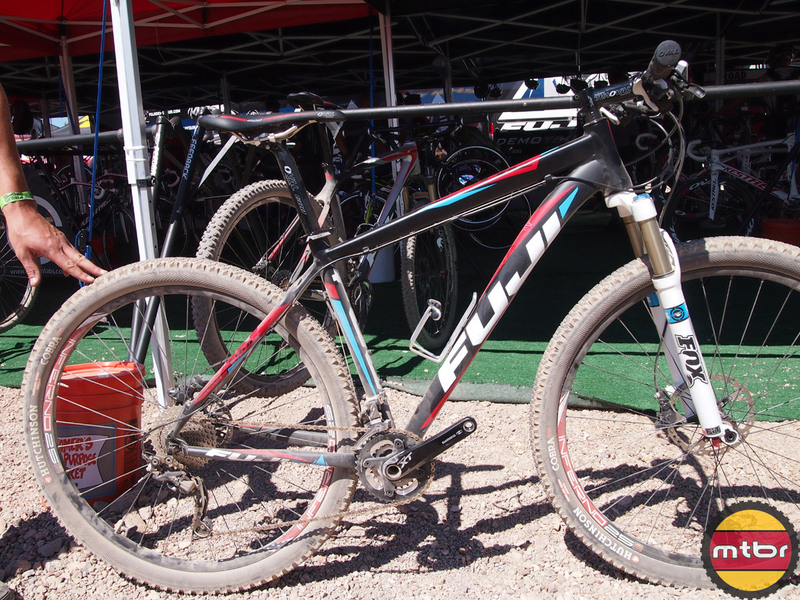 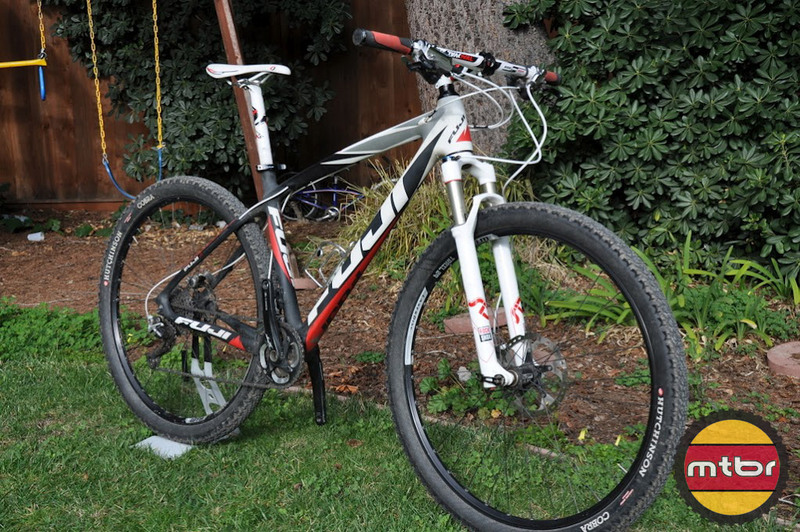 The top of the line Fuji SLM 29 1.1 offers a race ready bike right off the shelf, but is also fun as well as fast. 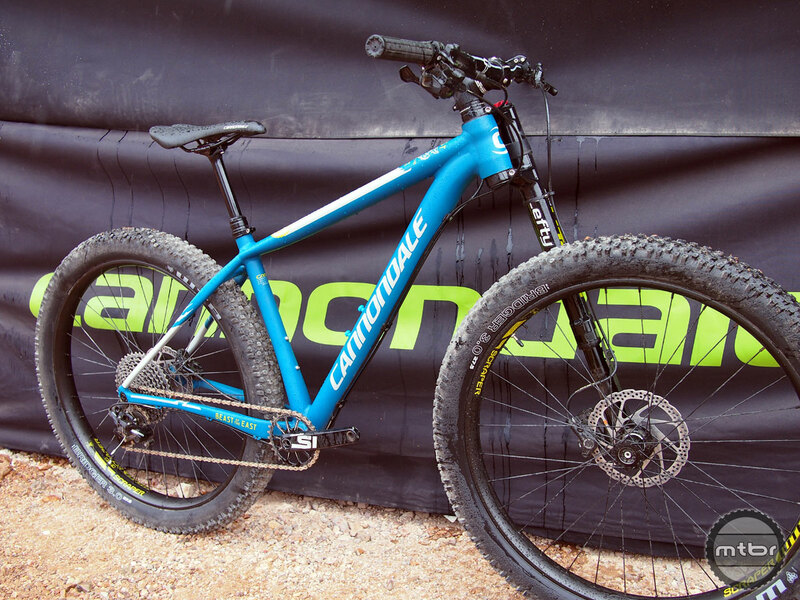 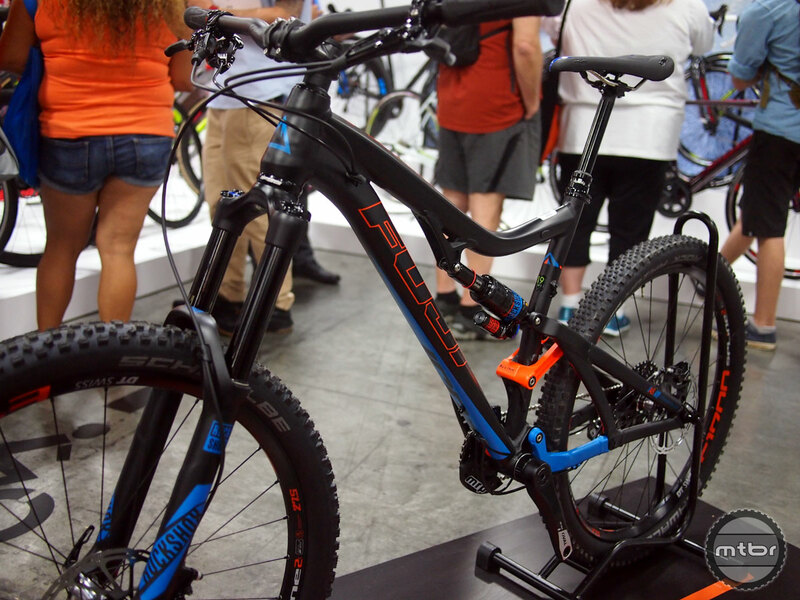 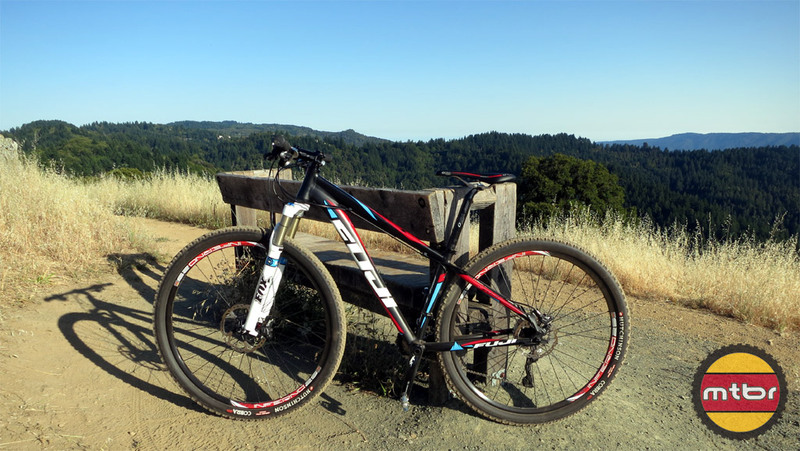 Whether you are XC/endurance racing or just trail riding, the Fuji Tahoe 29 1.1 is a highly capable ride that is smartly spec’d and offers a solid value. 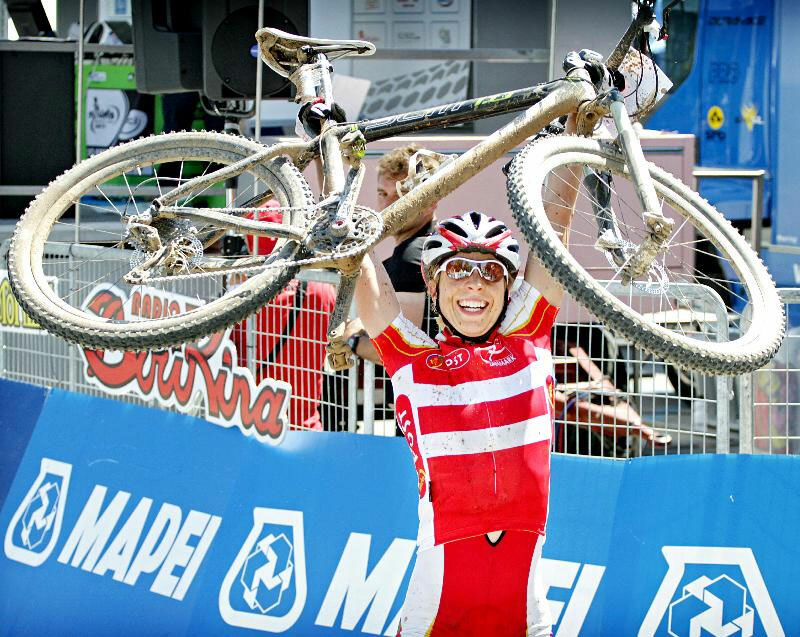 Annika Langvad Crowned Marathon World Champion! 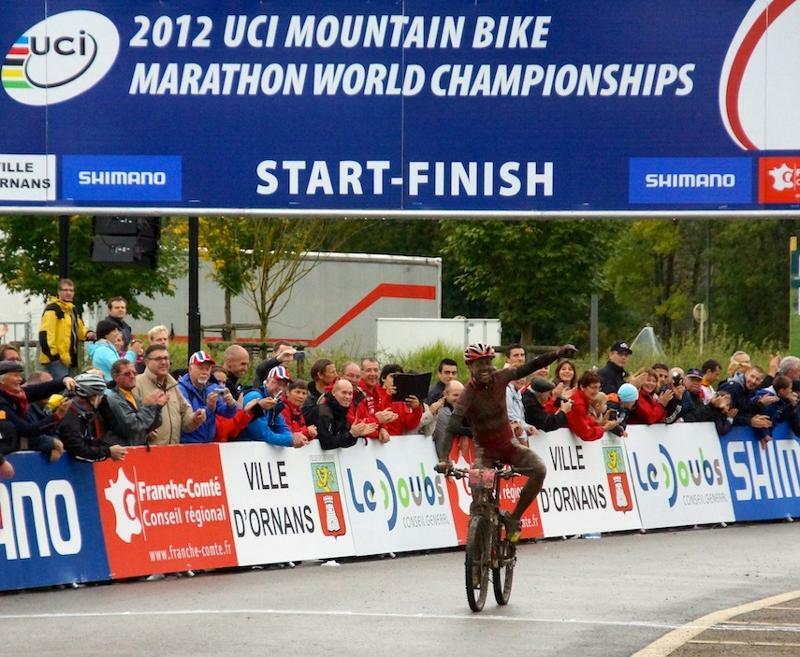 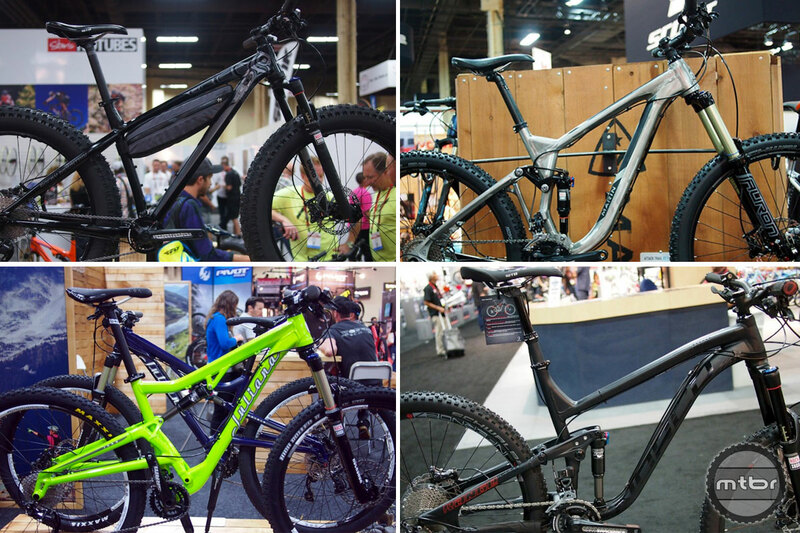 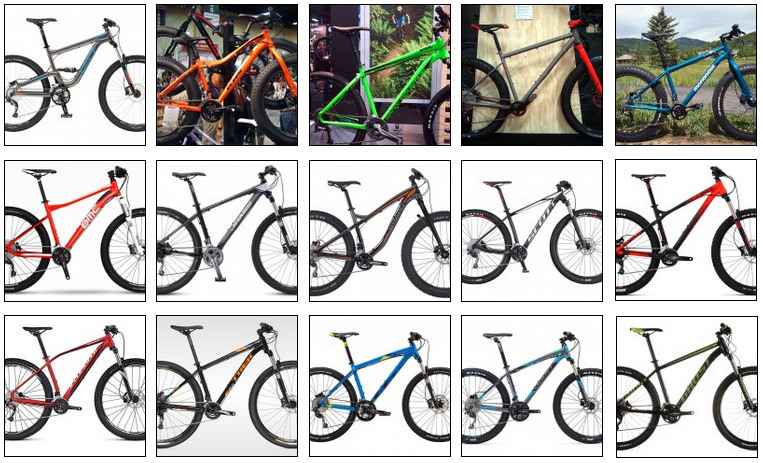 Fuji launches Mountain Bike Blog!